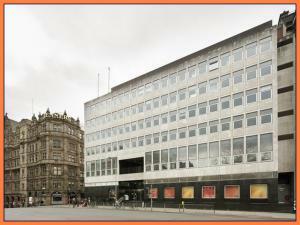 The choice of commercial property you can rent in Edinburgh is vast. The listings you will find at MOVEHUT are constantly updated so you can be certain of finding the right property in Edinburgh. So regardless of whether you need a commercial warehouse property or a investment property in Edinburgh, MOVEHUT can definitely help you. 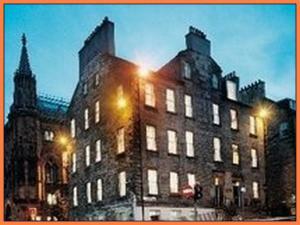 Why not find the commercial property of your dreams in Edinburgh and rent it today. You can use MOVEHUT to easily find the commercial property that is the right size and location for you. Our service is free and will quickly help you find the property you are looking for in Edinburgh. 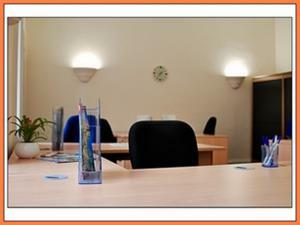 Finding the perfect sized commercial property to rent in Edinburgh couldn't be easier. And by using our simple but powerful features, you can filter your property search down even more. So it might be a small office your looking to rent or a larger commercial property in Edinburgh, we can make your search simple! All you need to do is search via property type, location and radius and MOVEHUT will do the rest. It may be a new industrial unit you need as your business grows. Or you might want to rent some land in Edinburgh to use for storage, or to develop on. It doesn't matter which you need, MOVEHUT is here to help you find the commercial property of your dreams. When it comes to renting commercial property in Edinburgh there are a number of things to bear in mind. Obviously the rental price is going to be a major factor in your choice of property. And you will want to know what is available in the location that is right for you, here at MOVEHUT you will find everything you need to know. Numerous things are worth thinking about when searching for the best commercial property for your business in Edinburgh. Naturally the price and type of property are going to be key to your choice. And you will want to be certain that it is the right type of property for your business requirements. Here at MOVEHUT we have all the tools to make your property search easy and help you find the perfect property. 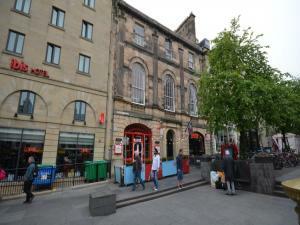 Commercial property for rent in Edinburgh - What impact will its classification have on its usage? 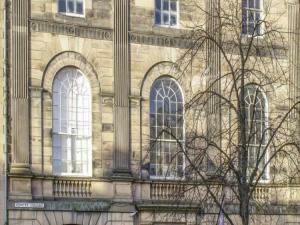 Each commercial property for rent in Edinburgh carries a classification relating to its customary usage. A property classified as A1, for example, has been designated as suitable for retail purposes. The existing usage class could well affect what potential the property in Edinburgh has, so be sure to check before hand. 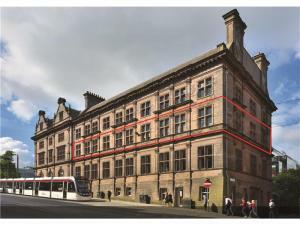 Have you considered the advantages of renting a commercial property in Edinburgh? 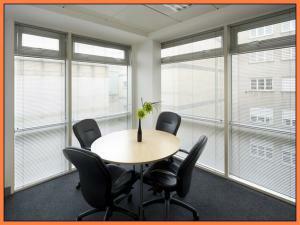 If you choose to rent a commercial property in Edinburgh rather than buying you will enjoy a number of advantages. When you choose to rent you won't have to commit to a long term property commitment in Edinburgh. And you won't have to worry about any unexpected repair bills adding to your costs. 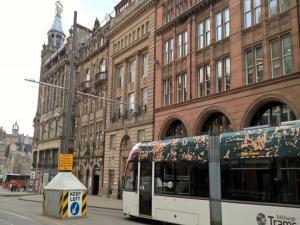 Should I look for a lease or a licence on a commercial property in Edinburgh? Once you have selected a suitable commercial property to rent in Edinburgh you must decide whether a lease or a licence will be the better option. If you choose a lease the typical time duration is up to 8 years. The benefits of a licence include greater flexibility in terms of the duration of the agreement. So take some time and research exactly which of the two options is best for you, and any potential property in Edinburgh.